This outside event is the 2nd annual Country Craft Show benefitting Sanctified Hope Home for Women. 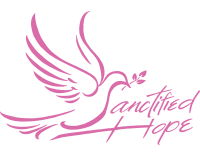 Booth fees are donations to Sanctified Hope. 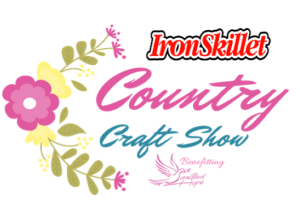 Iron Skillet Restaurant is located inside the Petro Stopping Center on Santa Fe off I-20 in Weatherford. WE ARE SOLD OUT OF INSIDE TABLES! OUTSIDE TABLES STILL AVAILABLE!